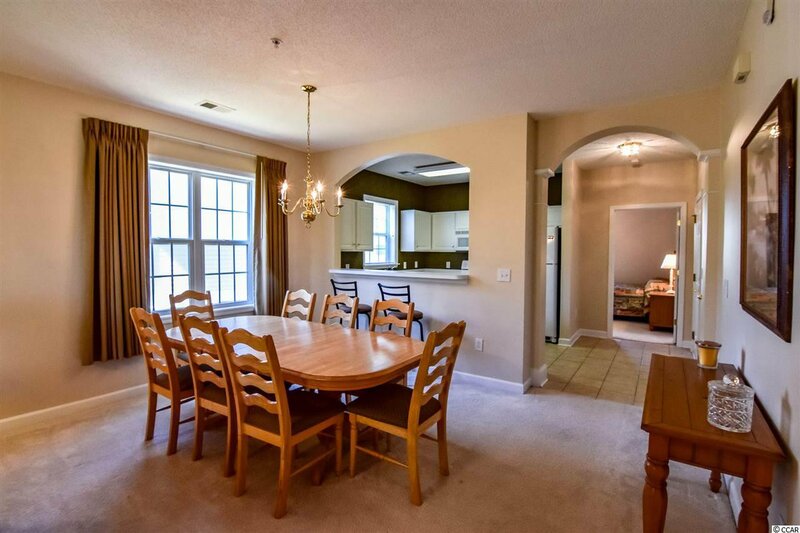 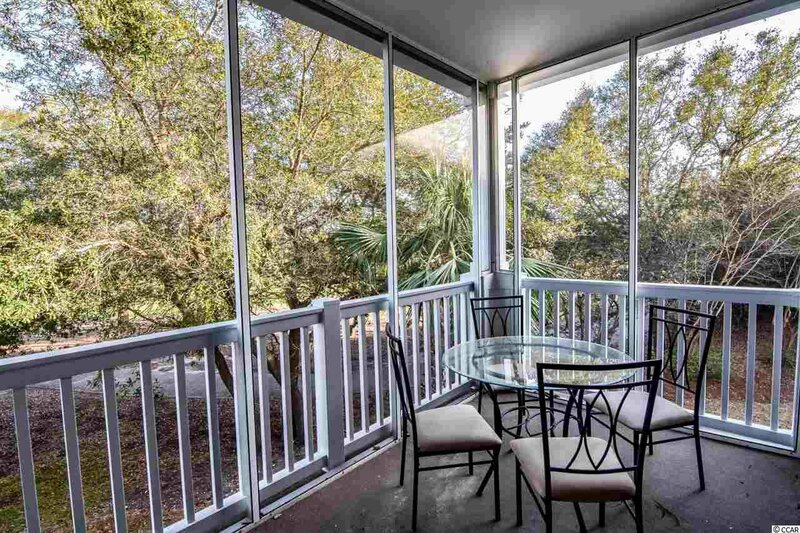 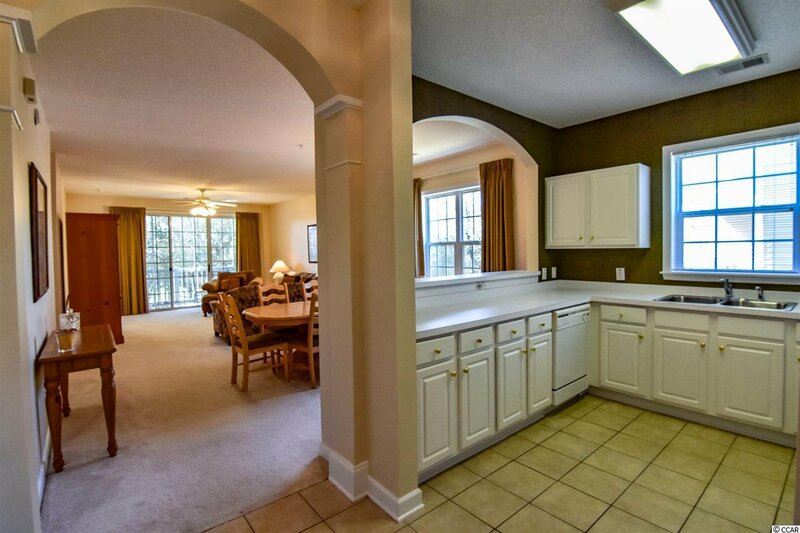 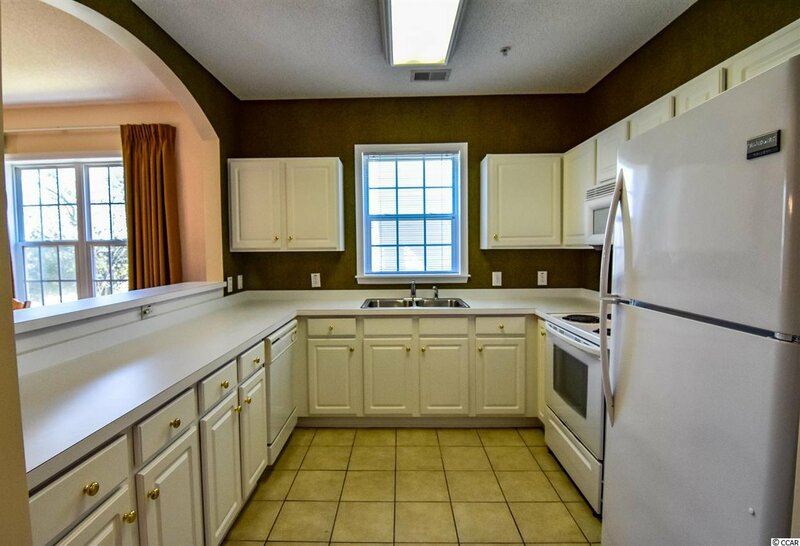 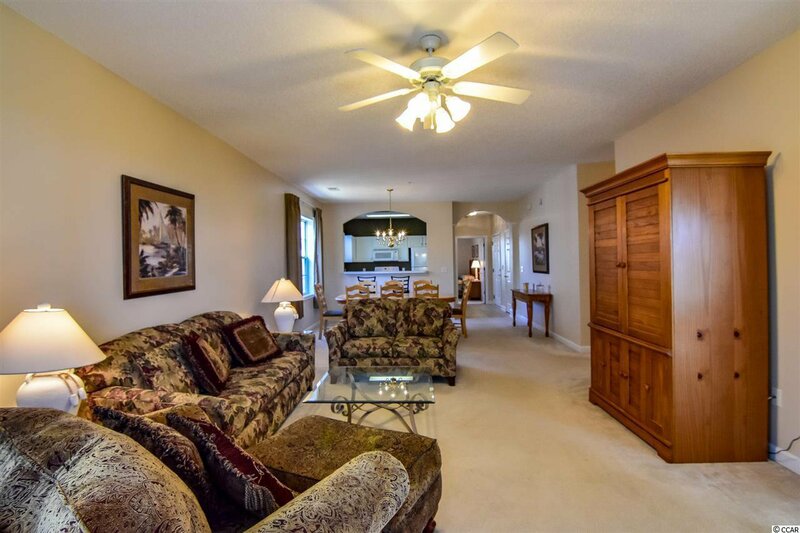 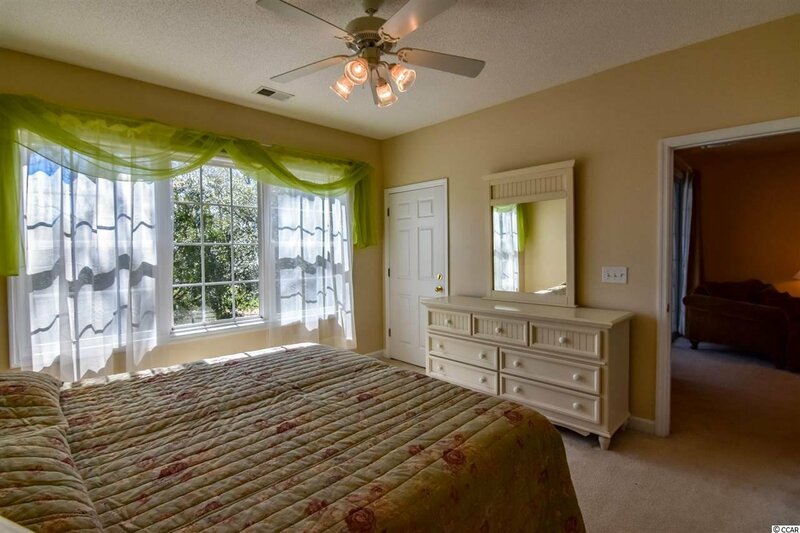 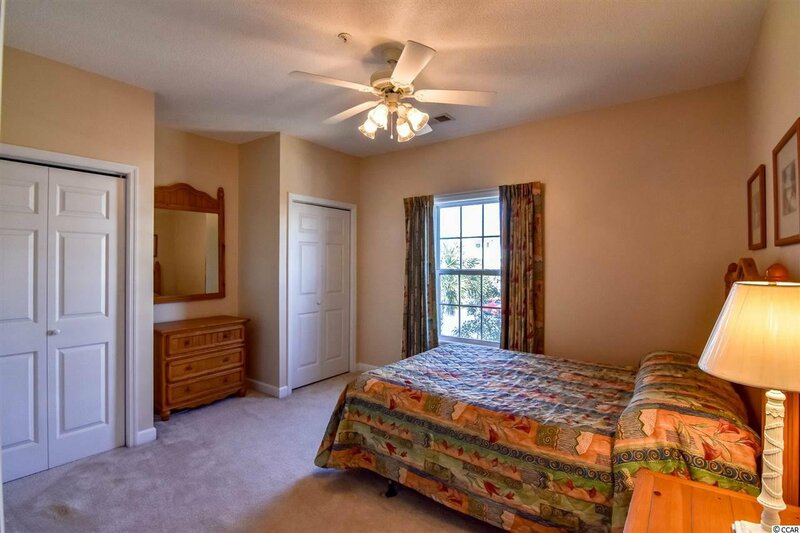 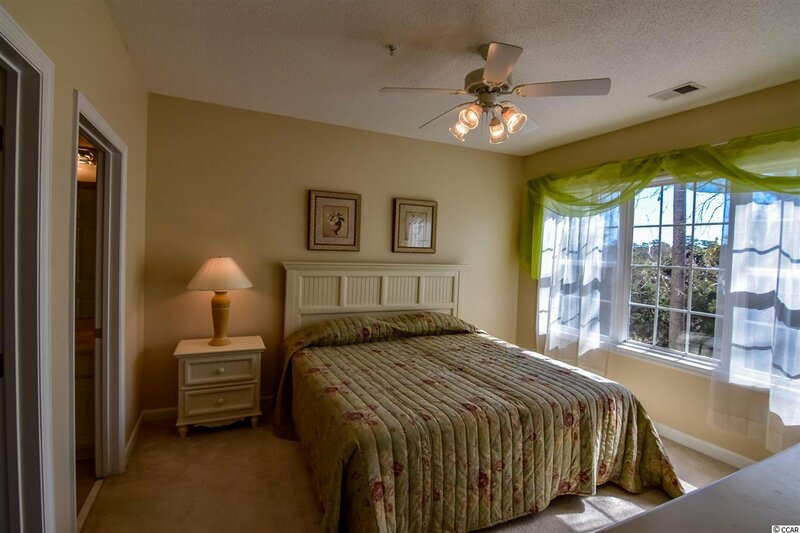 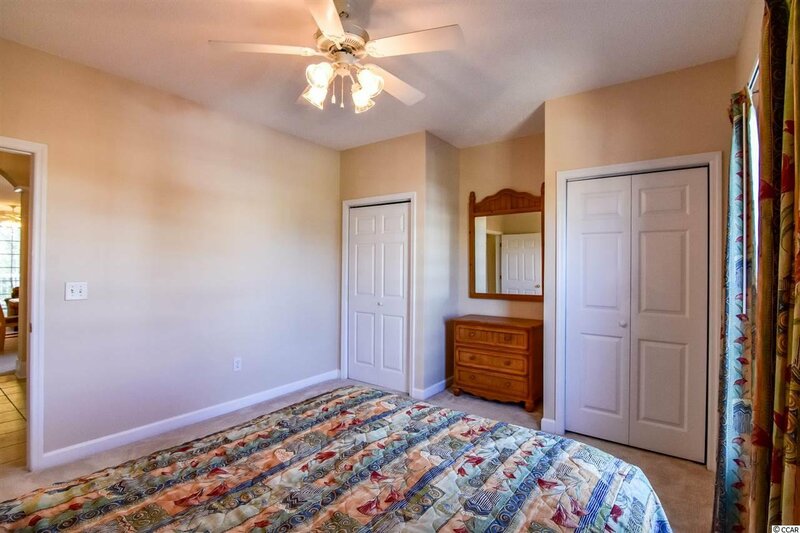 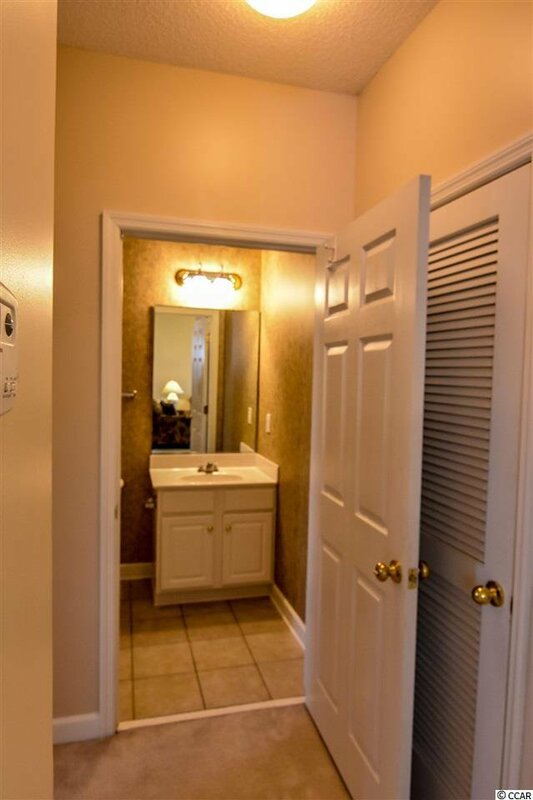 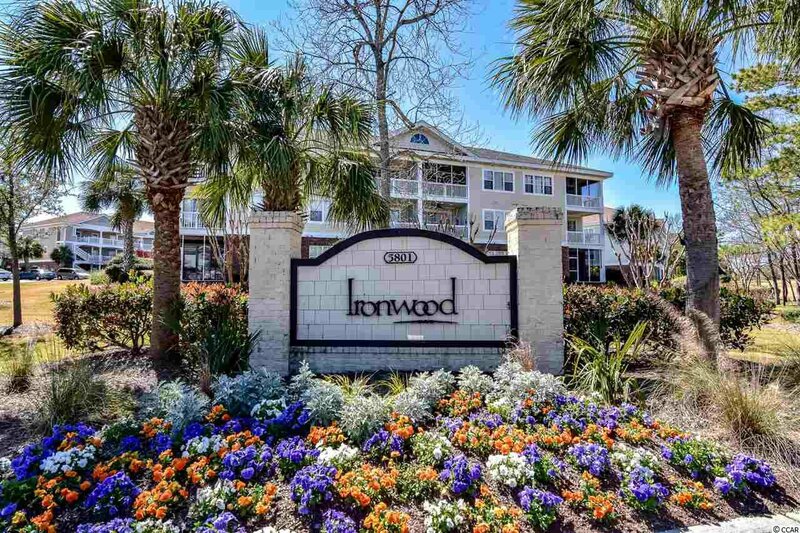 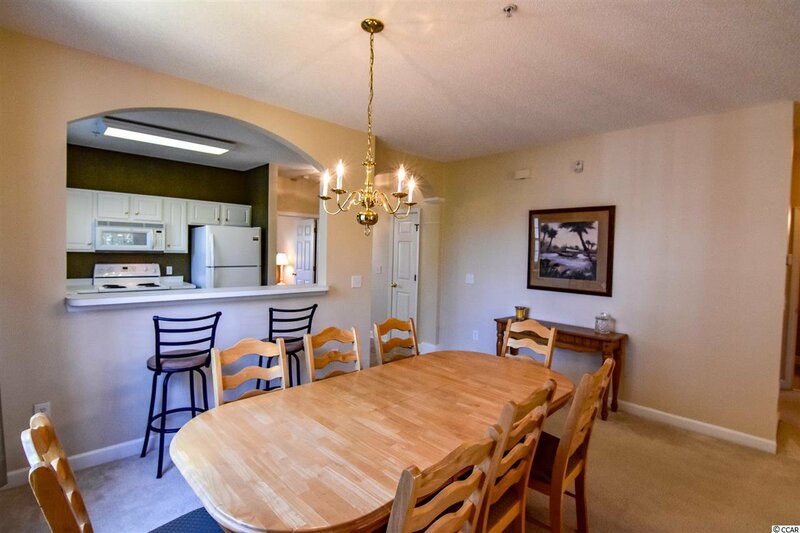 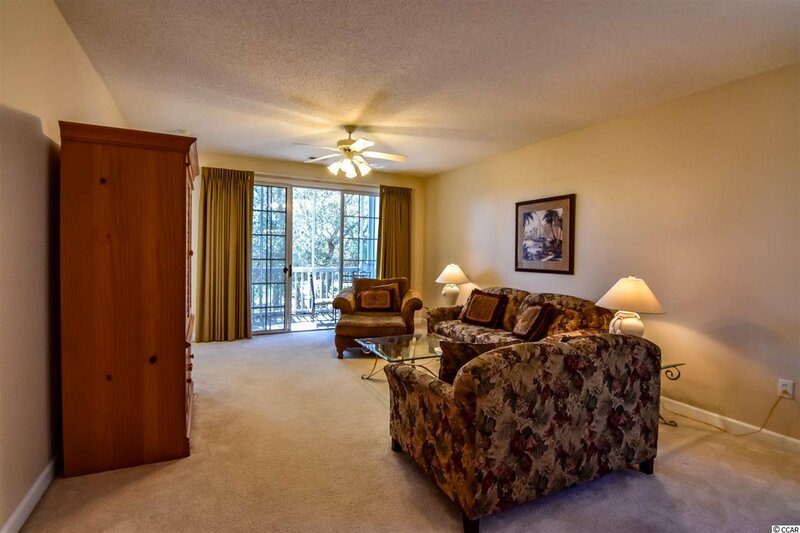 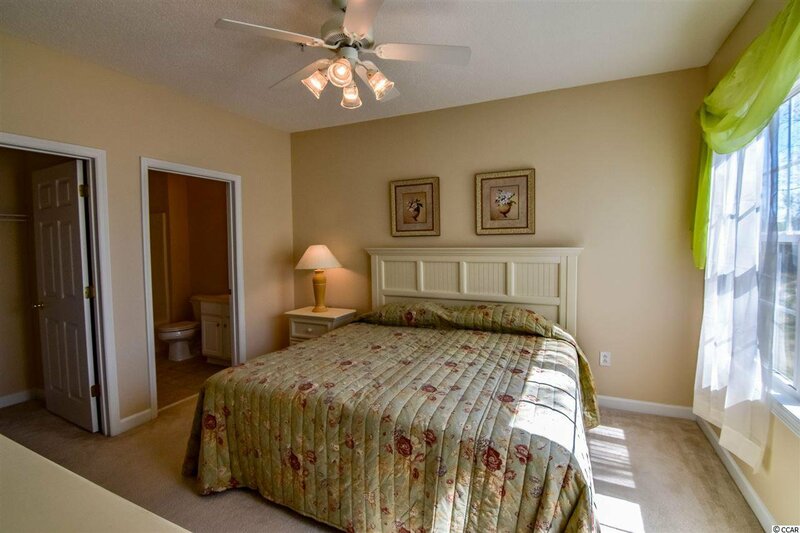 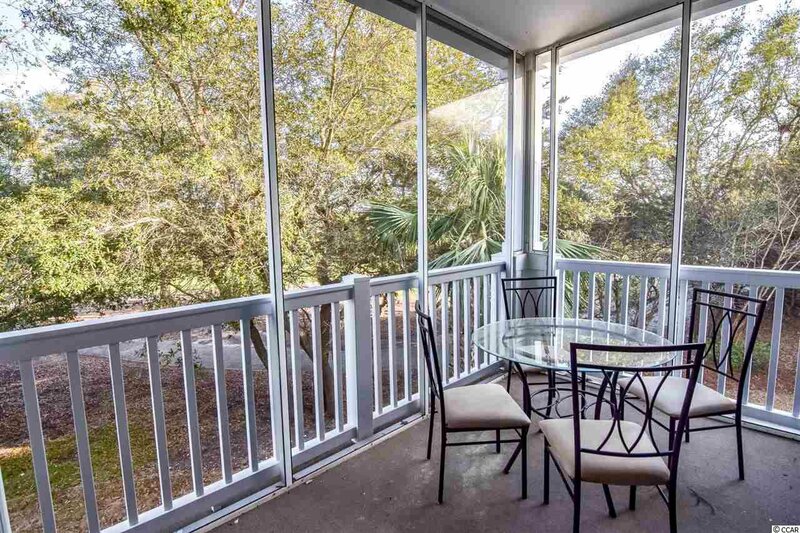 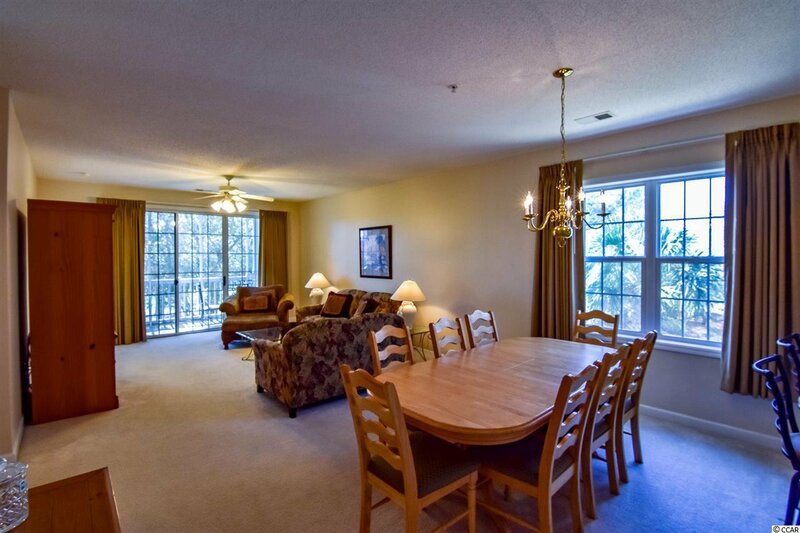 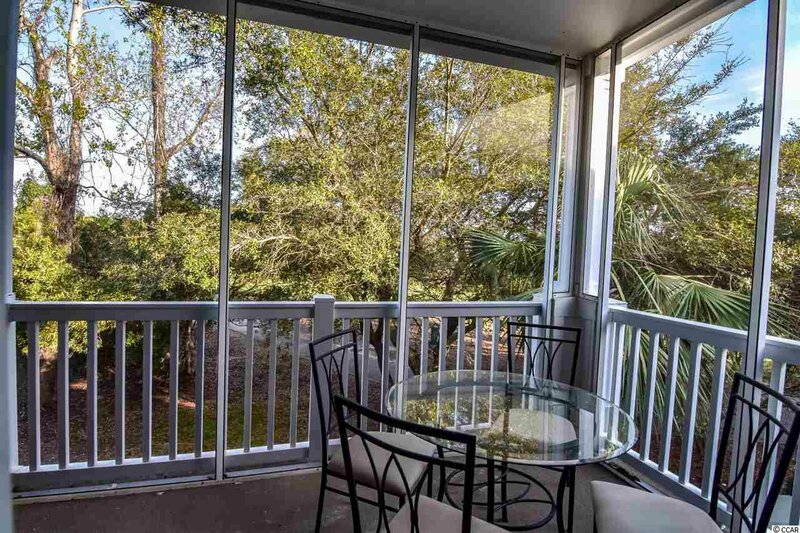 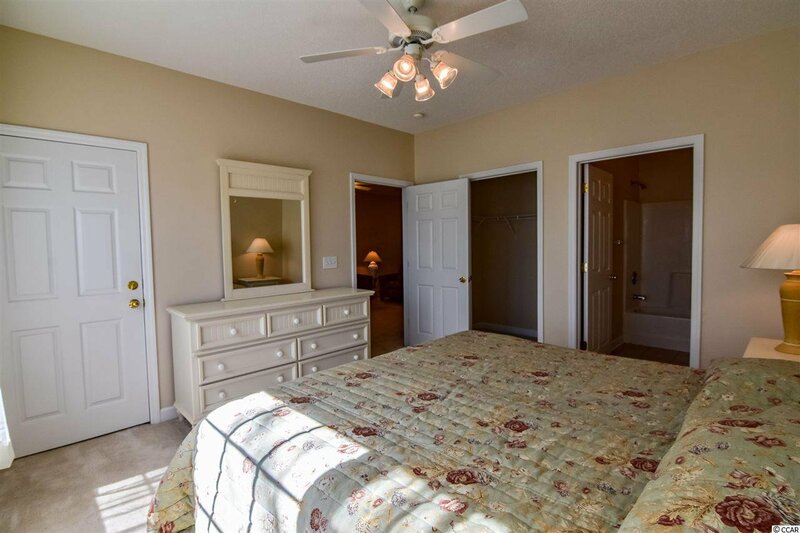 Don't miss this beautiful 2nd floor END Unit, 3 bedroom 2 baths located in Ironwood at Barefoot Resort overlooking the Fairway of the Greg Norman Course. 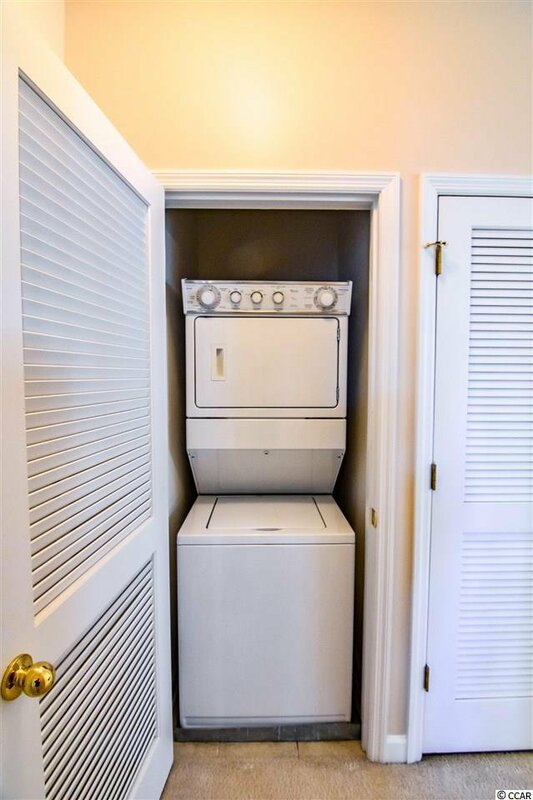 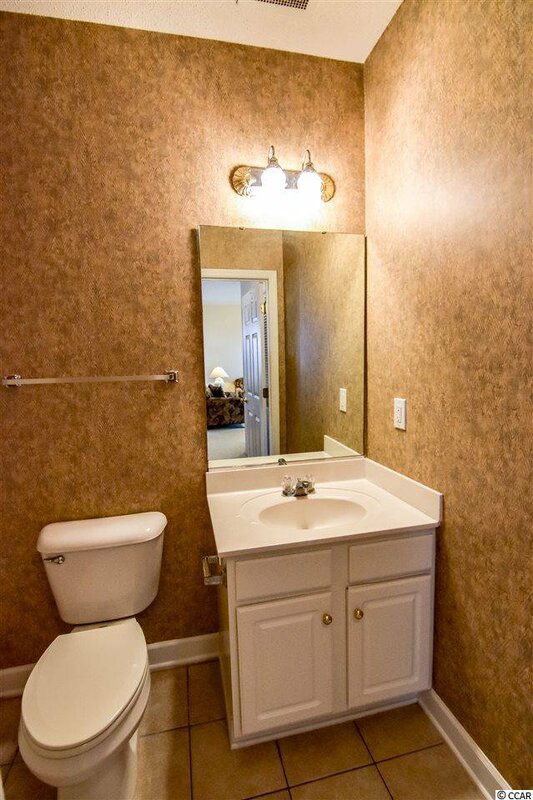 This unit comes fully furnished. 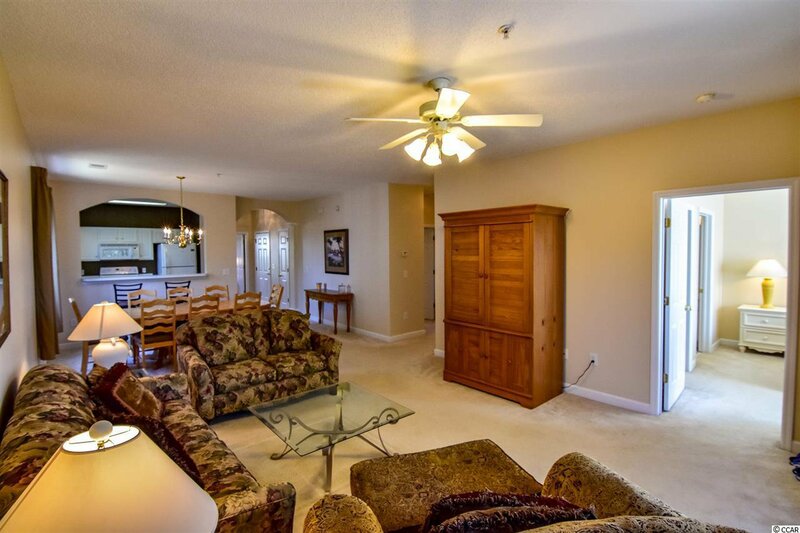 Ironwood has its own pool, tennis court, volleyball court and basketball court. 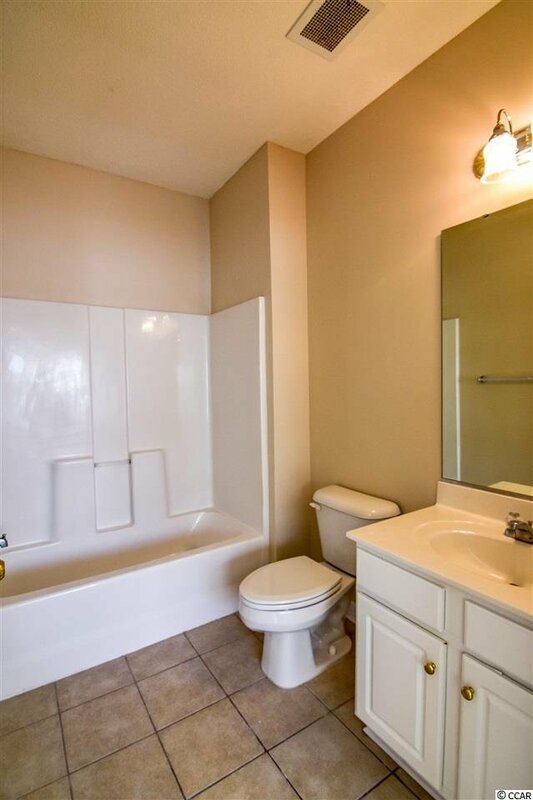 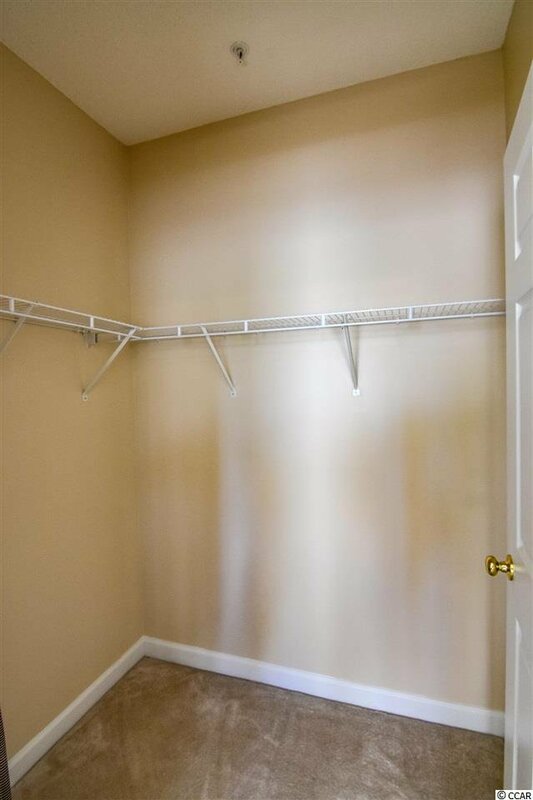 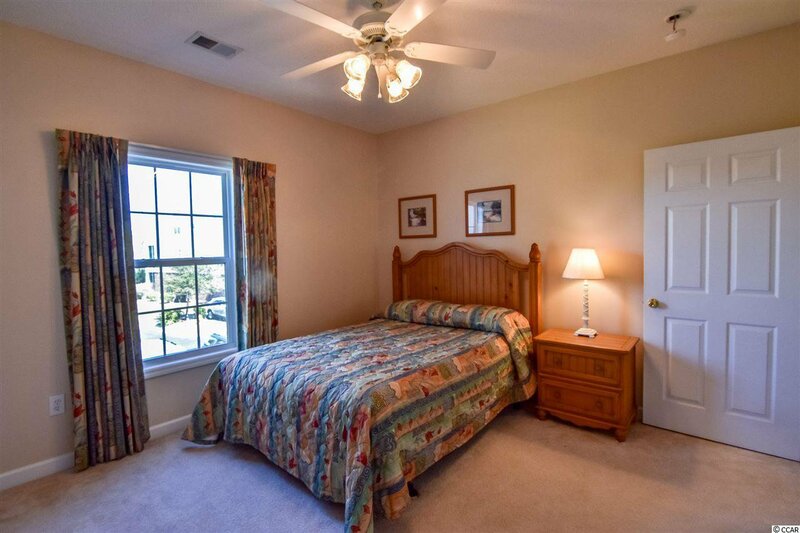 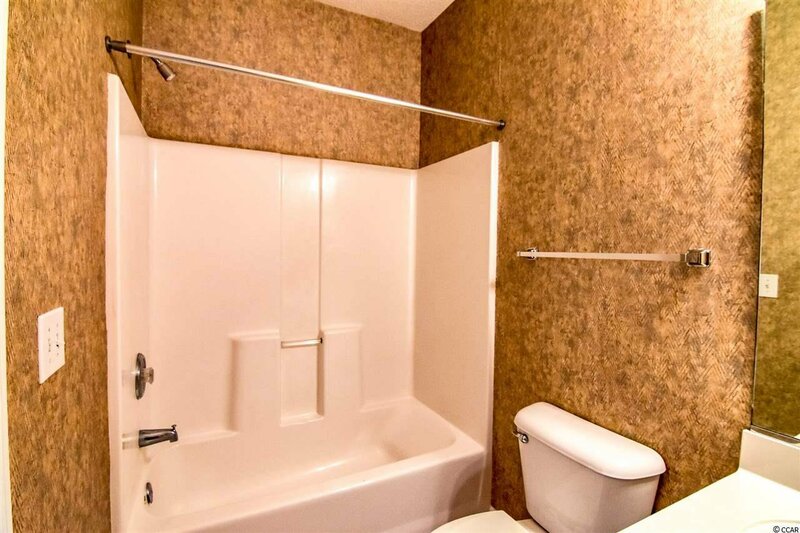 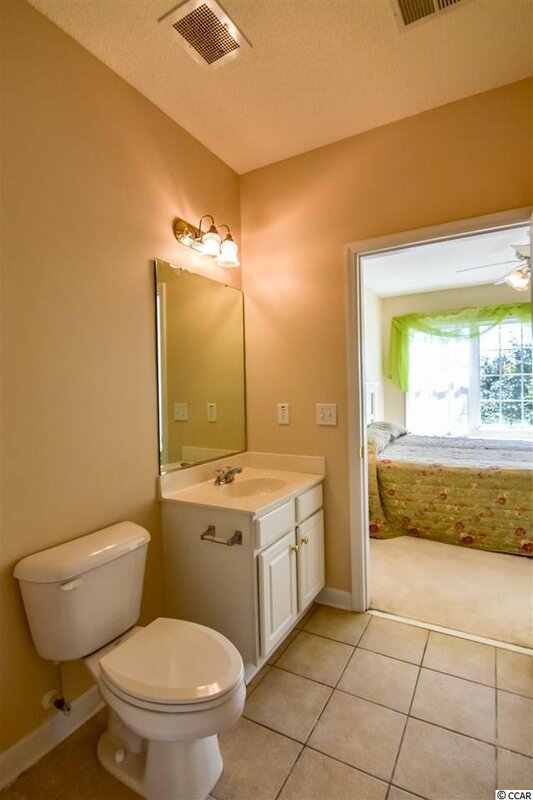 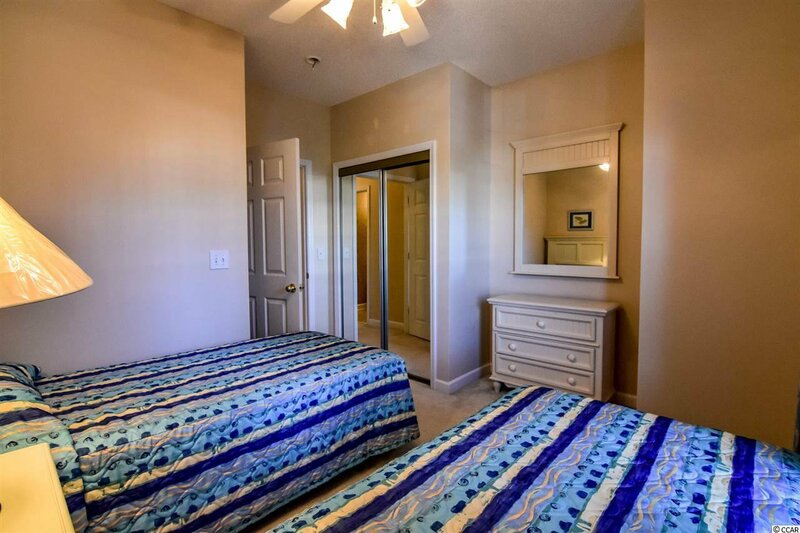 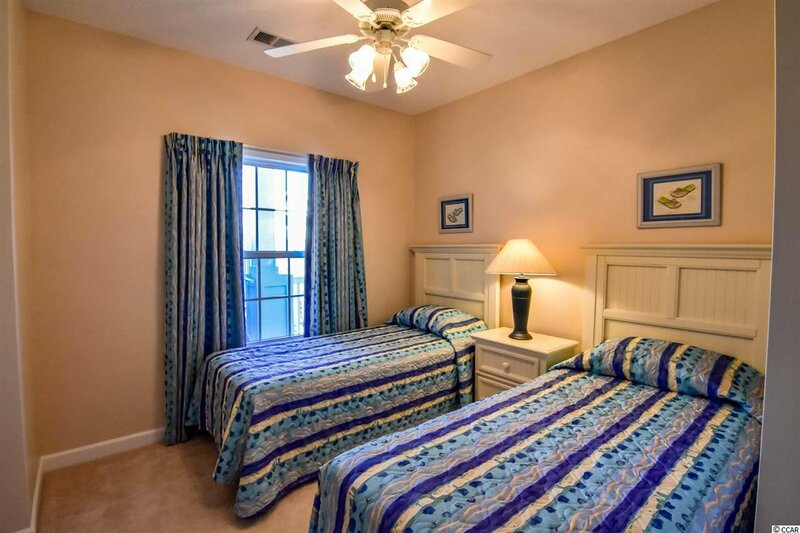 HOA fees include Wireless Internet, Cable TV, Phone Service, insurance on the building, maintenance, landscaping, water, sewage, trash, pest control, and membership at the Barefoot Beach Cabana offering gated parking and private access. 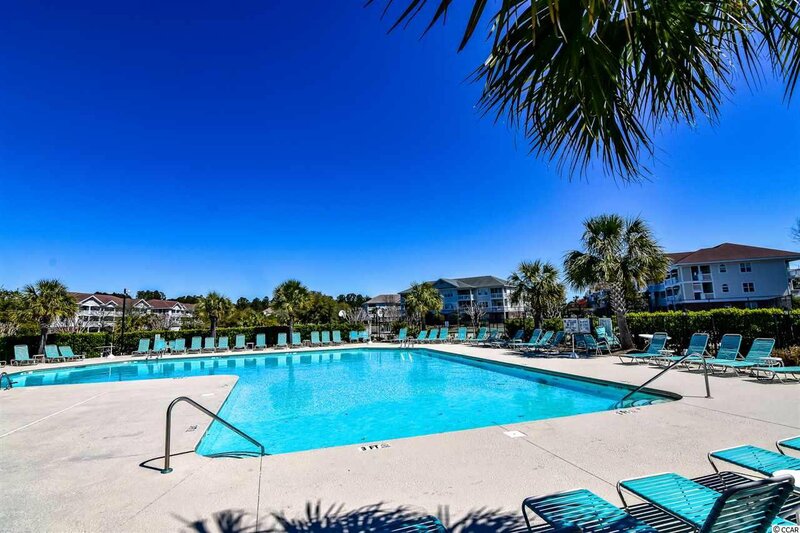 Shuttle service offered to those that do not wish to drive to and from the Beach Cabana from Memorial Day to the end of October. 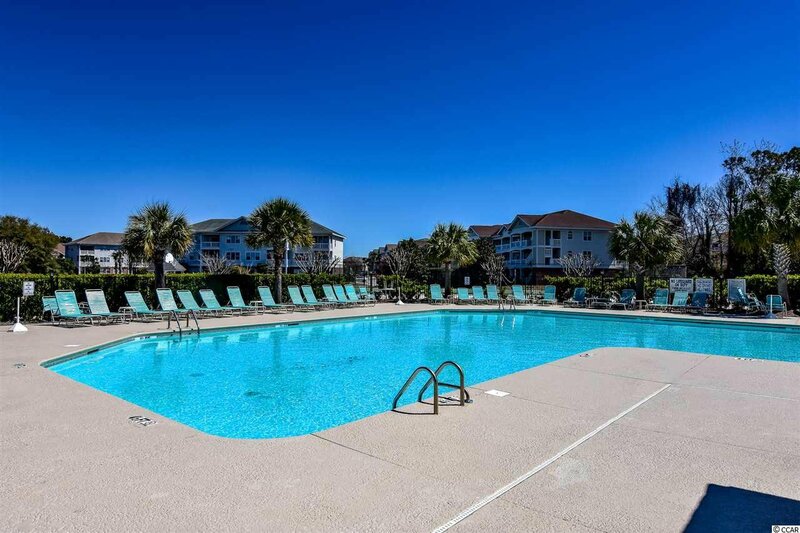 All owners enjoy a 15,000 square foot salt water swimming pool directly on the Intracoastal Waterway along with the community pool. 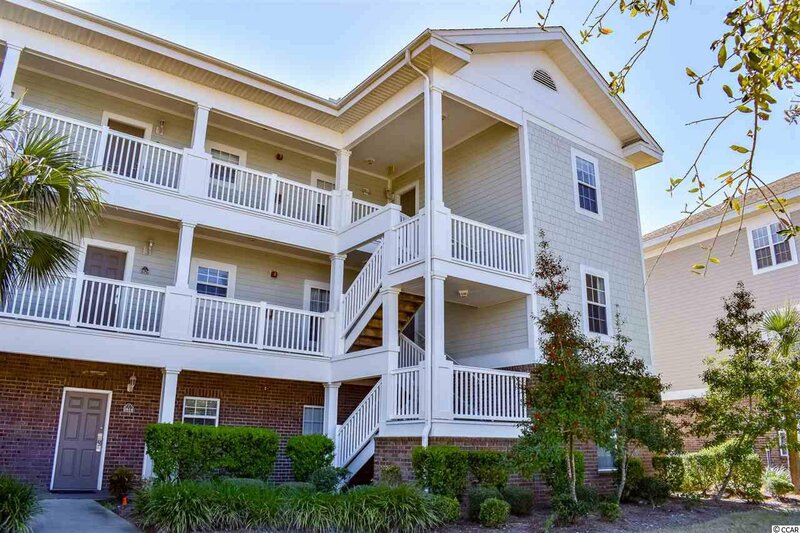 Barefoot Landing offers world class shopping, dining, and entertainment; Tanger Outlets, Walmart, and the Myrtle Beach Mall are a short drive away. 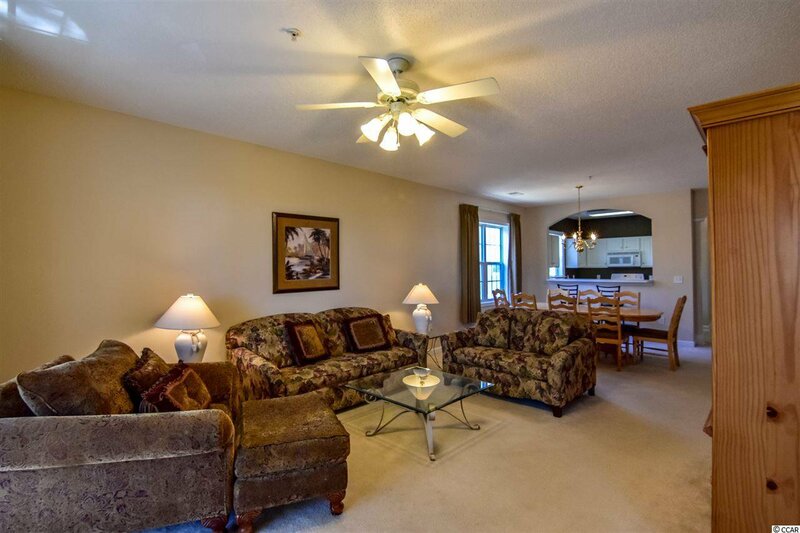 Highway 22 and Highway 31 are easily accessible from Barefoot.